Cold work tool steels are used for cutting and pressing tools, for dies and knives, for stamping and drawing tools, hobs, thread rolling tools and in many other applications due to their typical properties C high hardness, good toughness and compressive strength and high wear resistance. Hot work tool steels are required in tools for forging, die casting and the extrusion of metals. 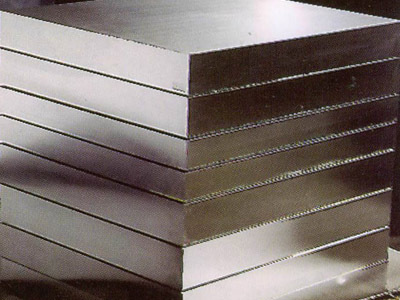 It includes tool steels which adopt a constant temperature about 200°C during application. They are helpful for the design of non cutting tools. They are used for die casting, continuous casting and die forging. Round bar: OD 3mm~1,200mm, Cold-drawing, Hot-rolled, Hot-forged. 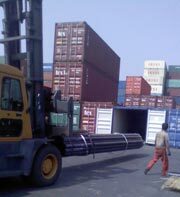 Flat: Thickness 10~90mm X Width 60~550mm X Length 2,500~5,800mm.